Belay carabiners give smooth and confident belaying with tube and assisted braking belay devices. 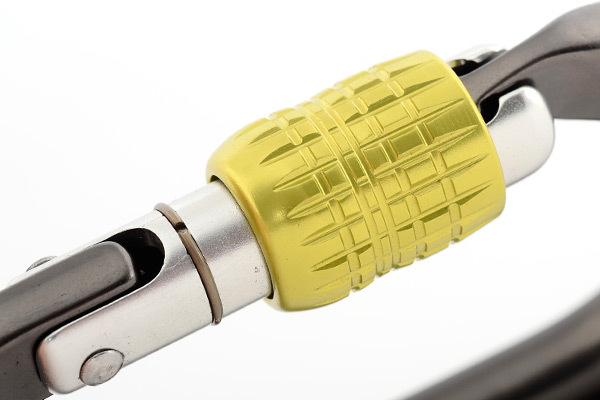 They have full section top bars for consistent rope control and reduced rope wear. 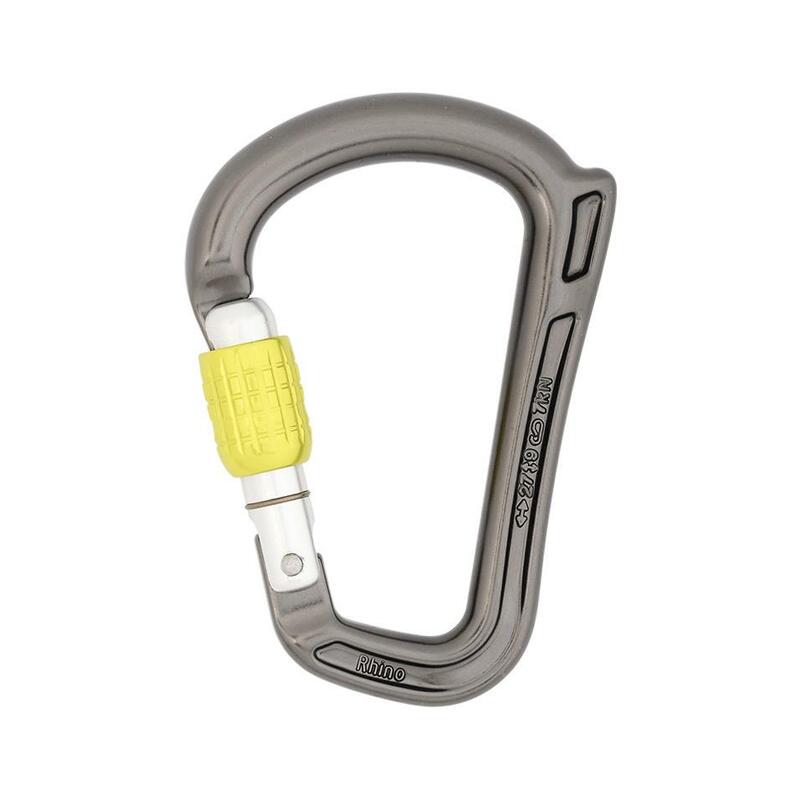 Their shape resists flipping into sub-optimal orientations when belaying, acting to ensure the carabiner loads along its strongest axis. 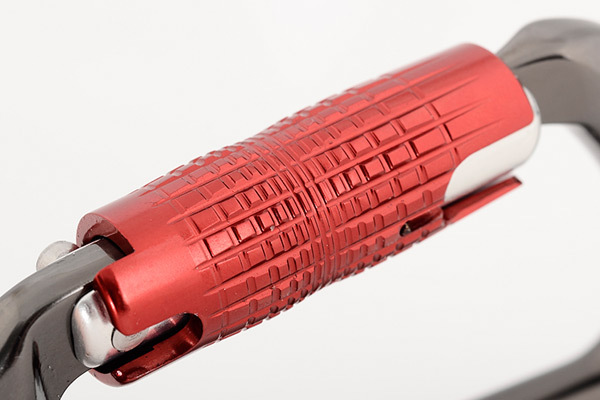 The top of the Rhino's spine prevents assisted braking devices and rope controllers from twisting around the spine and cross-loading the carabiner. 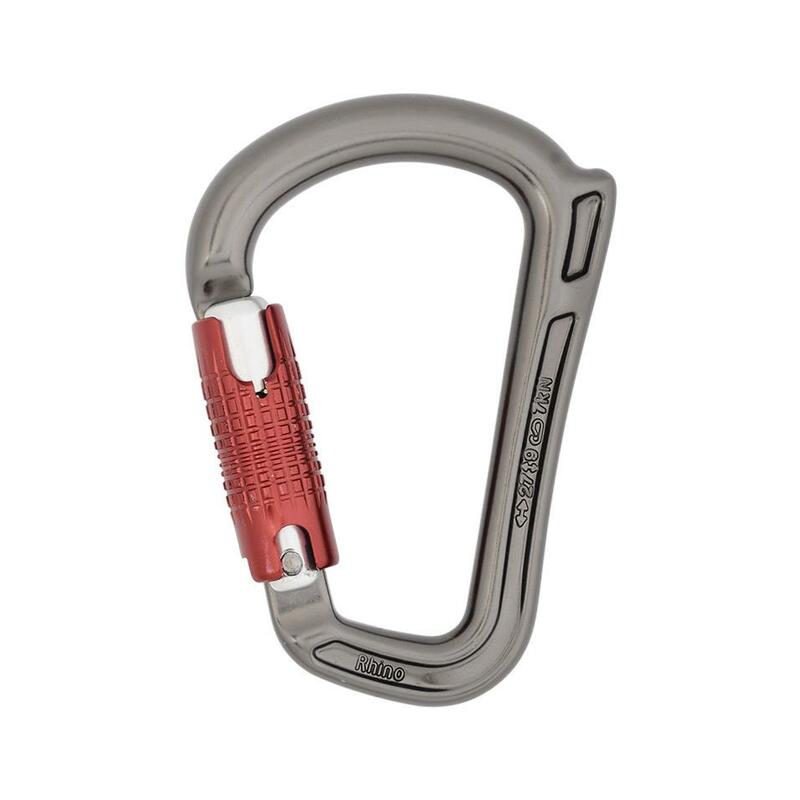 The Rhino's flat base helps it sit in the belay loop, and works with the horn to help the Rhino orientate correctly. 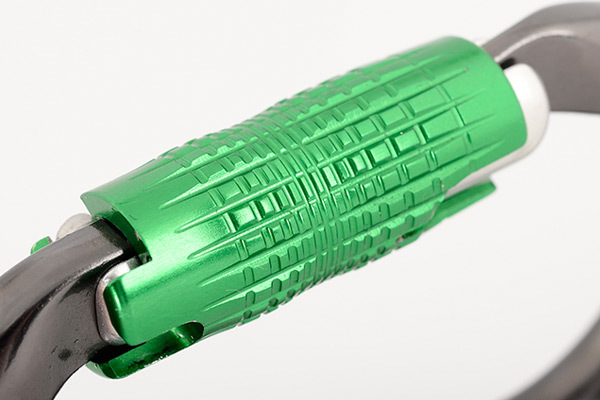 An overview of the features and benefits of the Rhino HMS carabiner.